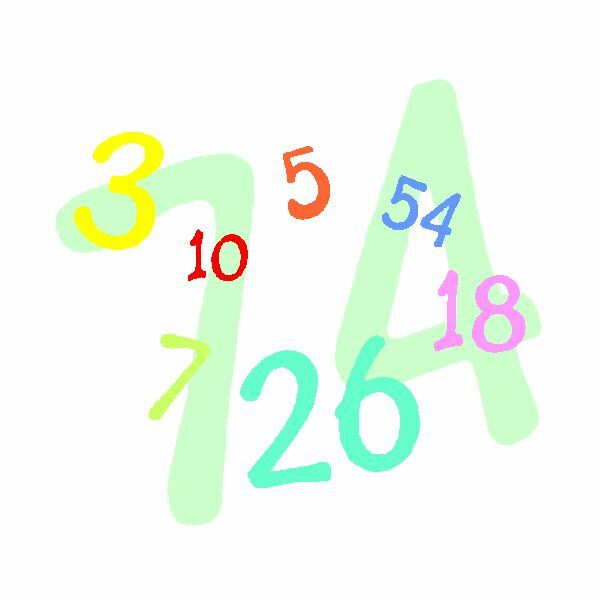 Skip-Counting Math Lessons That Make Learning Fun! progresses. Instead of just rote memorization, a fun way to help younger kids understand the concept of skip-counting is to do so in storytelling. These skip-counting math lessons will also warm them up to the idea of using word problems a grade or two down the road. In lower grades, it is easiest to tell the kids a story that involves them such as one in which they meet up with friends. I used to tell a story that the children dramatized, about the children playing in the park. First kids A and B played together, then kids C and D showed up, later children E and F arrived, etc. As the story is told the students must tell how many students were present during each part of the story. Kids who are part of the dramatization should line up in pairs as they arrive at the park, so that they are easy to count by twos. The setting of the story can be modified however the teacher sees fit or by the students, as they come up with new ways to add to the story. By the end of the story the children should have at least counted all the members of their class in pairs. This story can be modified to use to count by any other number depending on the number of students in the group that arrives at the park together: 3s, 4s, 7s etc. To tell a story about counting by 5s, children should have their hands ready and available. This story should tell the tale of freckles on a face. The teacher should prepare a large butcher paper face ahead of time. The story is about young Kelly who has a lot of freckles on her face. Students should grasp their fingers together as if to pinch someone. They will dip just their fingertips in paint or ink and then press them onto Kelly's face in a tight group of five. Each student who adds freckles should make sure their freckle cluster is spaced far enough from the one before it to be able to tell it is a separate group. Each day more freckle groups should be added so that Kelly's freckles can be counted by the students by fives. The 10s story is about moose antlers. Each student should begin by tracing both their hands onto one sheet of paper clearly enough so that each finger is discernible. They can connect their hand tracings by drawing a moose face or just a face in the middle. Each moose will have ten total tips on their antlers. As the moose art pieces are posted on the wall, they should be labeled so that students know that each moose represents ten and can use them to count by 10s in a math center. The teacher can tell the whole class a story of moose migration for the winter. To make sure all the herd members are accounted for, students should count the tips of their antlers by tens. If the number adds up, all moose are present and can return to their native Canada for spring. By keeping an eye out for how things are grouped, such as six packs of sodas, any story can be adapted to practice skip-counting. Teachers can demonstrate their storytelling skills in their skip-counting math lessons while students learn to truly enjoy skip-counting without even noticing they are learning something new!